The city council's police committee decided it didn't like Ald. Bob Fioretti's proposed ordinance to overhaul the Chicago Police Board after all. On Tuesday they stalled its passage until a compromise can be worked out over board members' compensation and a provision that would force board members to resign if they missed too many meetings. The proposal follows a study by the Chicago Justice Project revealing that board members are paid $15,000 a year but that absenteeism is rampant. "Some of them missed 34 percent," CJP executive director Tracy Siska told the committee. "Three of them missed almost 30 percent of the votes over 10 years. Officers who go in front of the board, and citizens who file complaints . . . deserve and require that board members be present and be engaged." Of course, excused absences would be allowed under the proposed ordinance, so Carothers' objection made no sense. Ald. Emma Mitts (37th) asked Siska: "If it ain't broke, why are we trying to fix it?" The CJP's recent report, however, shows a broken system badly in need of fixing. Over a ten-year period, CJP found, the police board upheld a police superintendent's attempt to fire a police officer just 37 percent of the time. 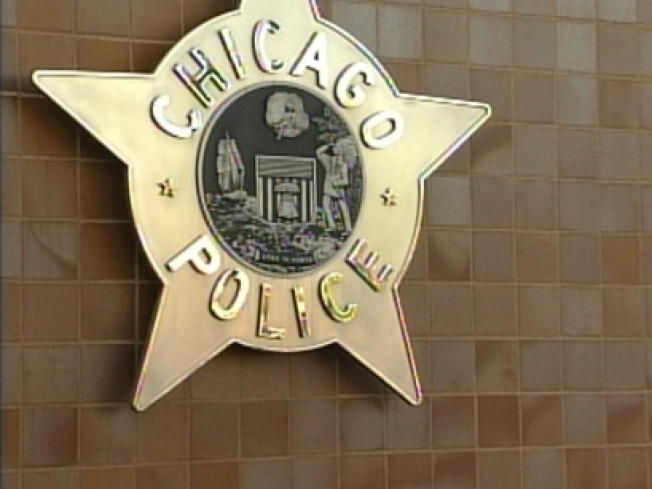 Chicago police chiefs have long chafed at how hard it is to kick bad cops off the force. The police board also refuses to issue any explanation for its decisions. No one ever knows why the board does what it does. The new ordinance would require written (and public) explanations of board decisions; Supt. Jody Weis supports the provision. Carothers indicated that with a few tweaks the proposed ordinance is still likely to get through his committee, meaning it has to be watered down first. But with most parties at least agreeing on requiring written explanations, some semblance of reform is still probably coming to the police board.